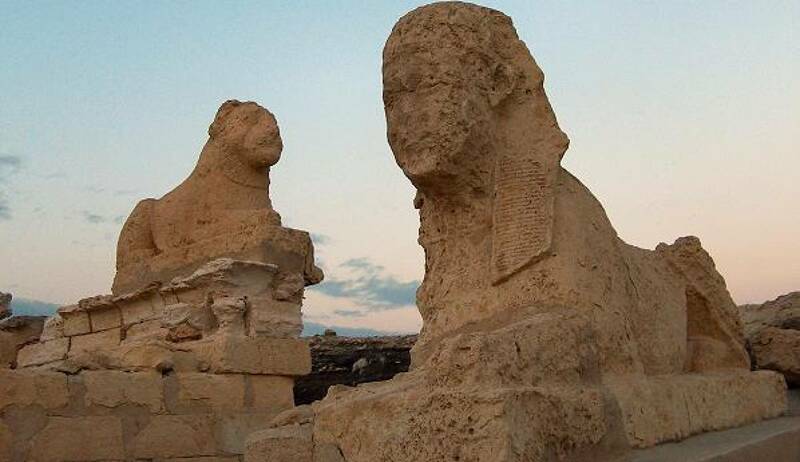 Highlights: A full day excursion to Fayoum one of the oldest cities in Egypt. 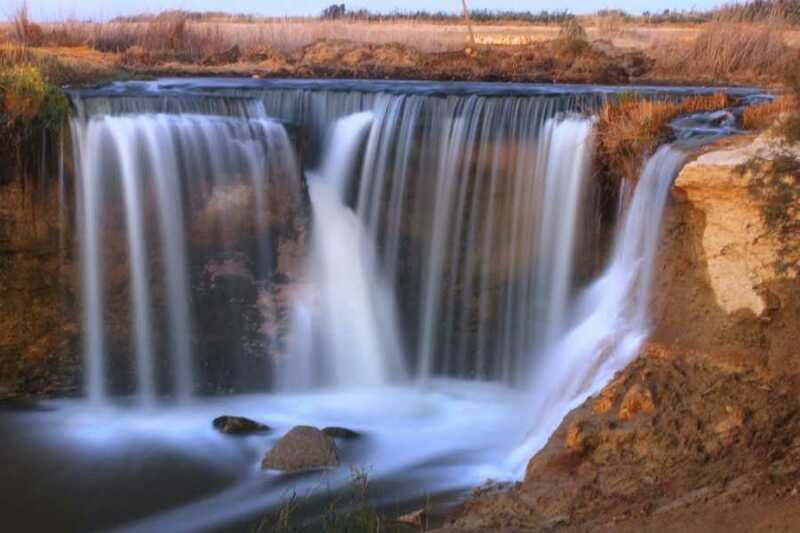 Fayoum is located 105 KM from Cairo. 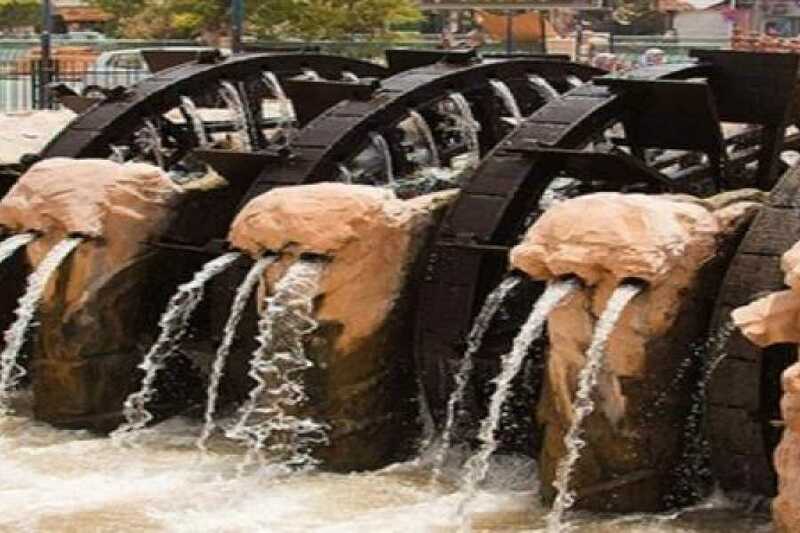 The center of the city is on the canal called Bahr Yussef, with the four waterwheels, that are adopted by the governorate of Fayoum as its national Symbol. 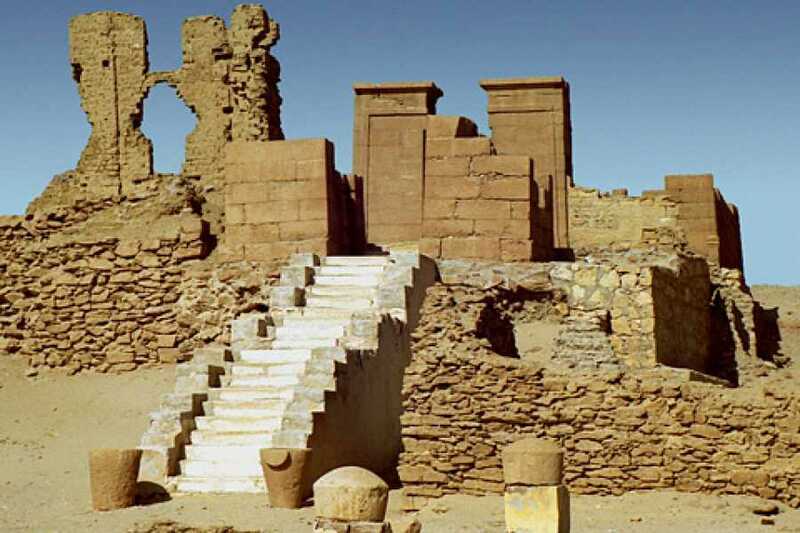 After a morning pick-up, you will be driven with a guide by private air-conditioned van toward Fayoum, situated 65 miles (105 kilometers) southwest of Cairo. Upon arriving, visit Qaroon Lake, where you can see different kinds of birds. 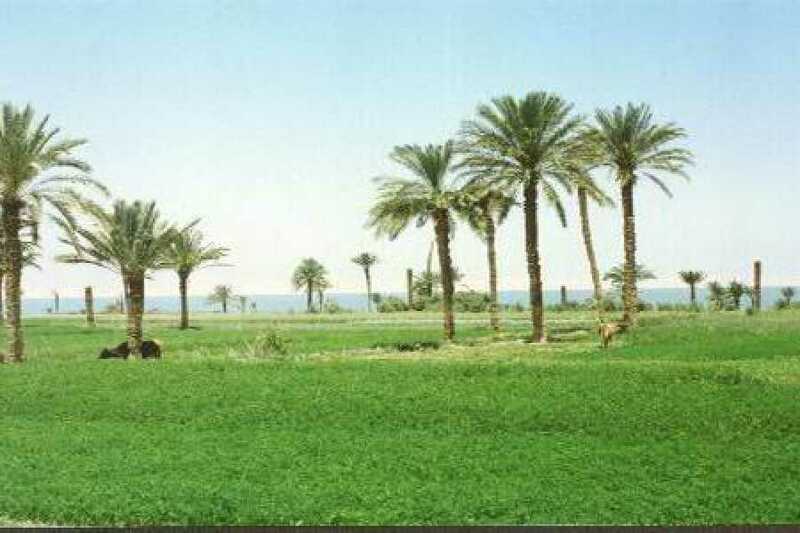 Qaroon Lake is considered the oldest natural lake in the world, and the third largest lake in Egypt. It is considered an interior lake that is not related to any sea or and rivers. 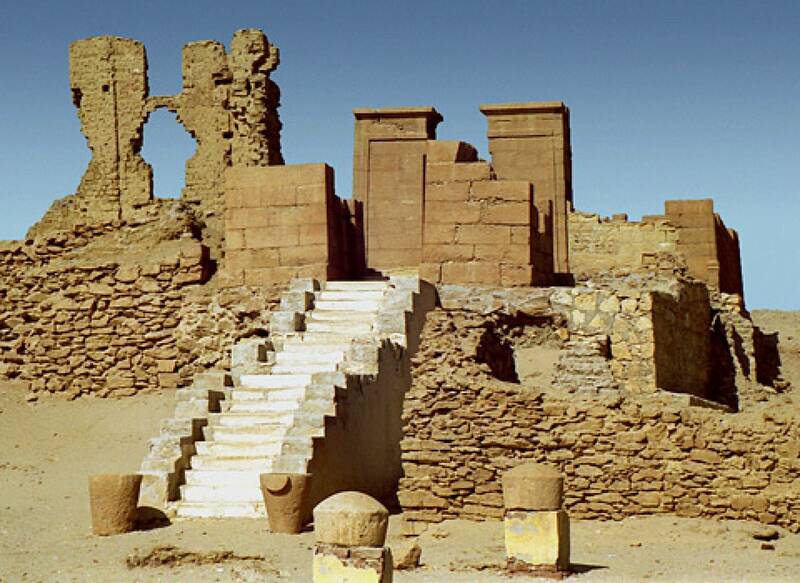 At the edge of the Oasis, there are many ruined temples at Karanis, the ancient city which was the old capital. 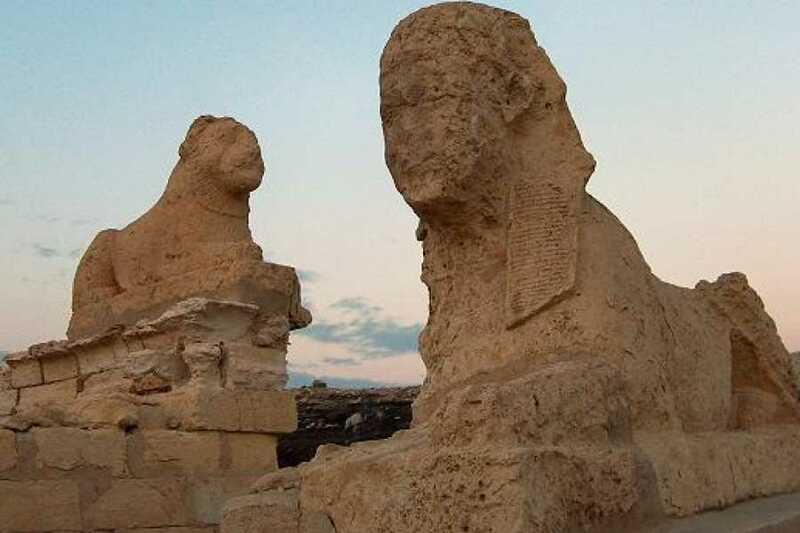 Complete the tour by visiting the Fayoum Museum, which is famous for its Roman portrait and small statues, found by the excavations. 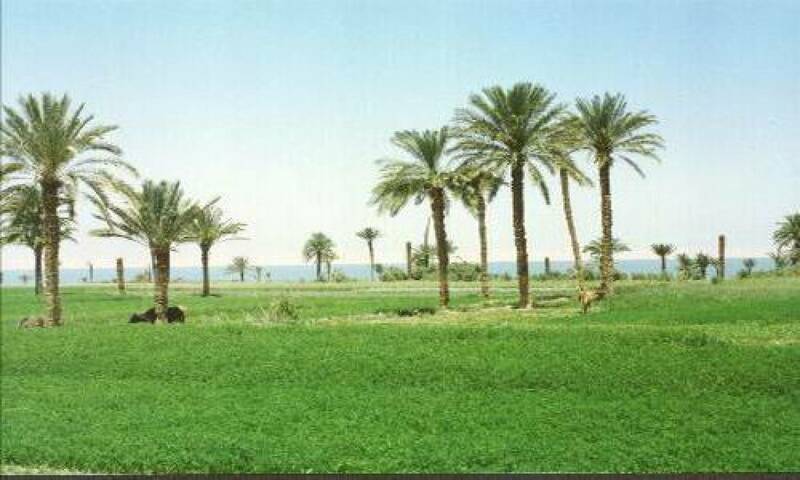 Then continue on to Wadi El-Rayan, one of the best natural oases in Egypt. After taking in the beauty and landscape, you will be transferred back to your hotel in Cairo. 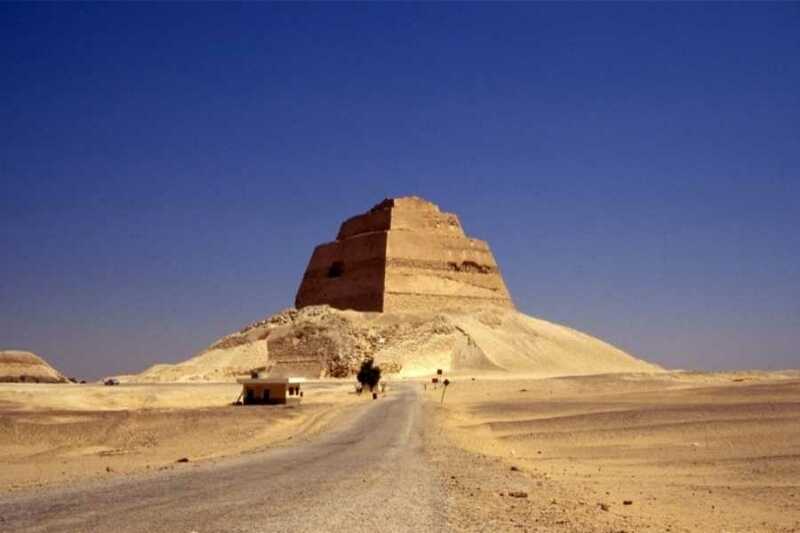 After a morning pick-up, you will be driven with a guide by private air-conditioned vehicle toward Fayoum, situated 65 miles (105 kilometers) southwest of Cairo. 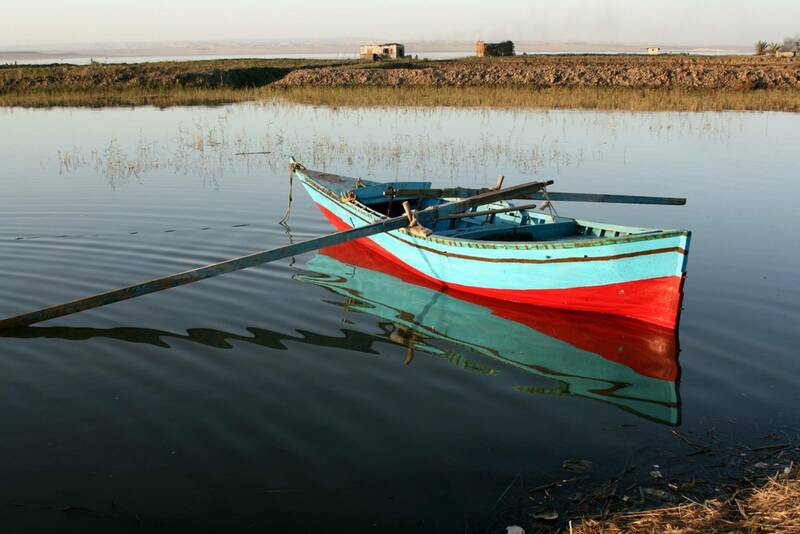 Upon arriving, visit Qaroon Lake, where you can see different kinds of birds. Qaroon Lake is considered the oldest natural lake in the world, and the third largest lake in Egypt. It is considered an interior lake that is not related to any sea or and rivers.